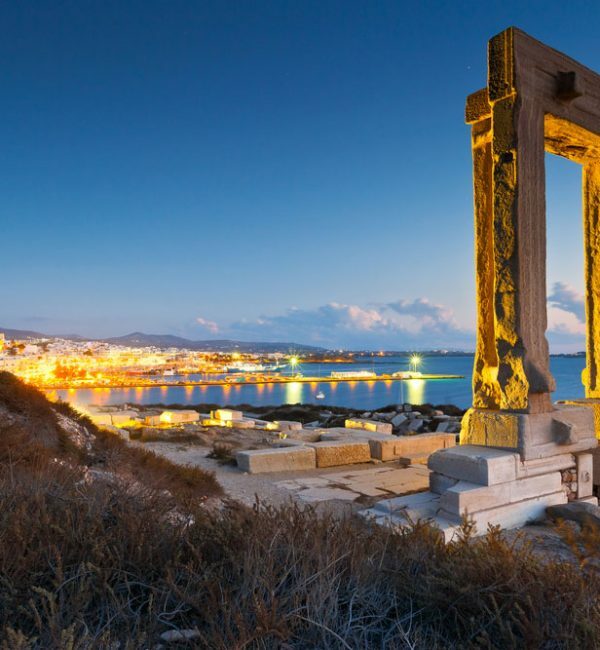 The name “Cyclades” refers to the islands forming a circle (the name in English means: “circular islands”) around the sacred island of Delos. 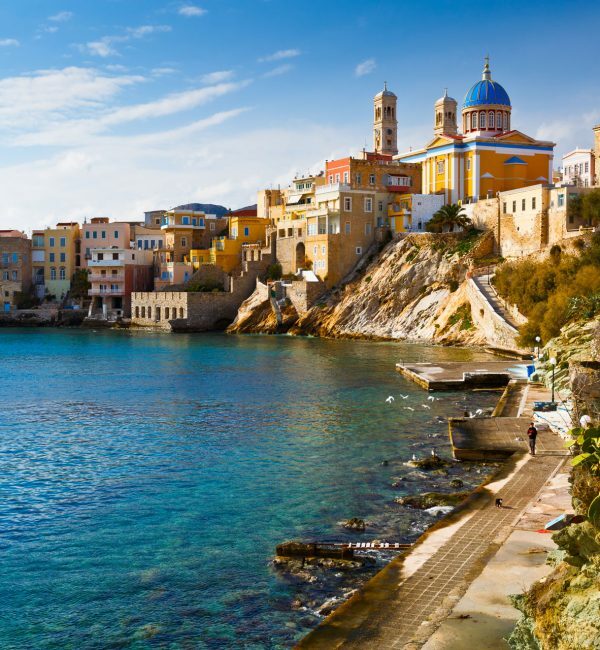 According to the Greek mythology, Poseidon, God of the sea, furious at the Cyclades nymphs turned them into islands. 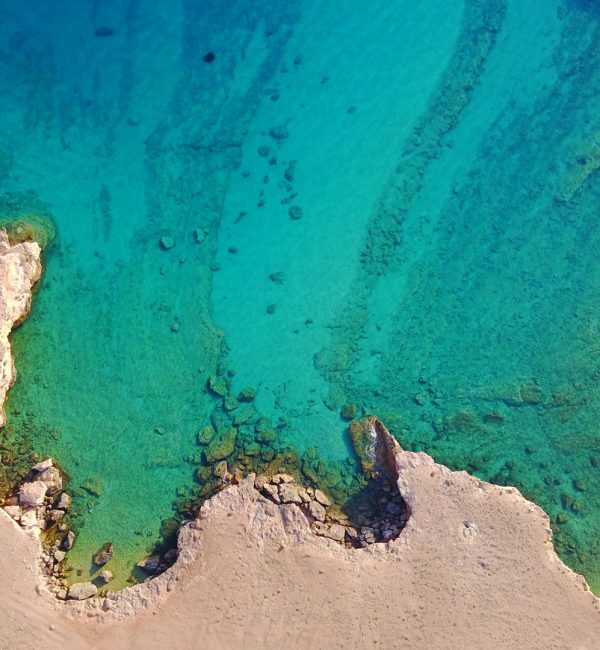 Millions of Greek and foreign visitors come to the Cyclades every year to enjoy the dazzling light and the crystal blue waters, in the quest of the paradise on earth. 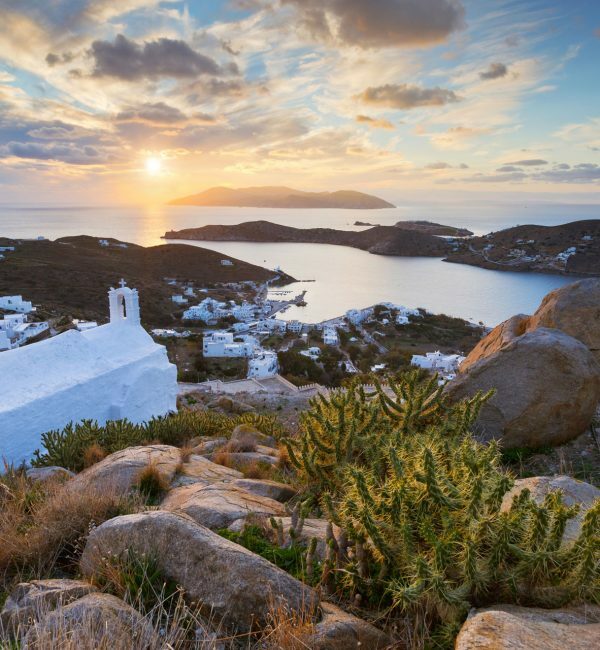 In truth, the Cyclades consist of a lot of diverse islands with differing cultures and landscapes. 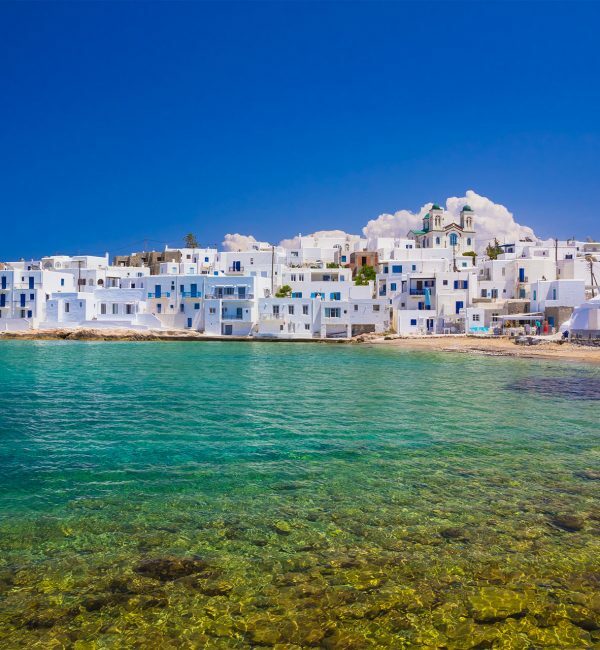 Discover Mykonos, Paros, Naxos, Ios and Santorini as they are the most popular islands of the Cyclades or choose a different destination like Antiparos and Koufonissia. 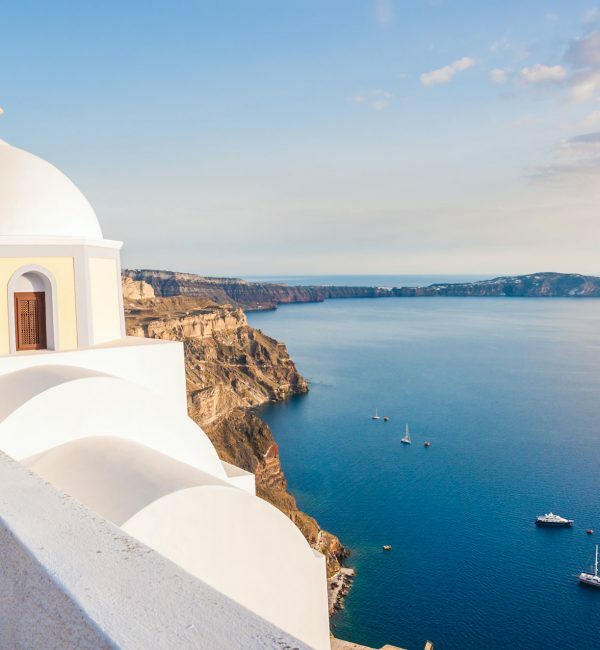 Whatever your choice may be , all islands have a wonderful architecture, amazing beaches and relaxing atmosphere. 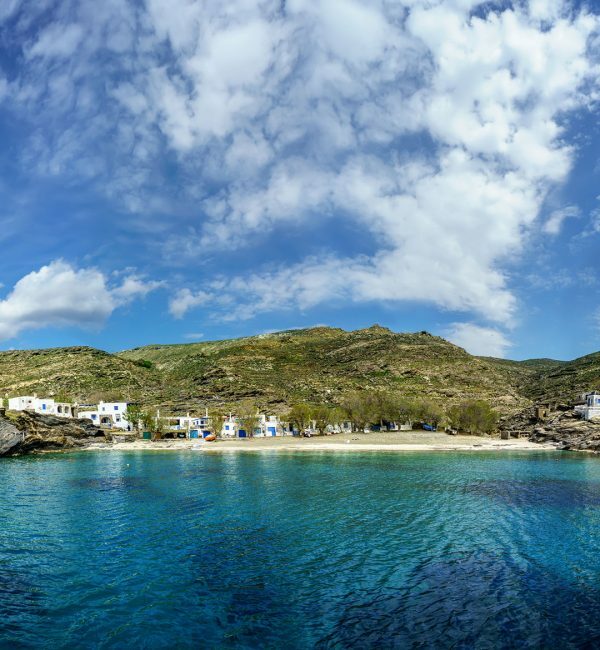 Holidays in Cyclades can be cosmopolitan or totally remote, depending on your preferences. We are offering you some suggestions regarding possible itineraries, but please bear in mind that these are flexible and can be tailored according to your needs and wishes.